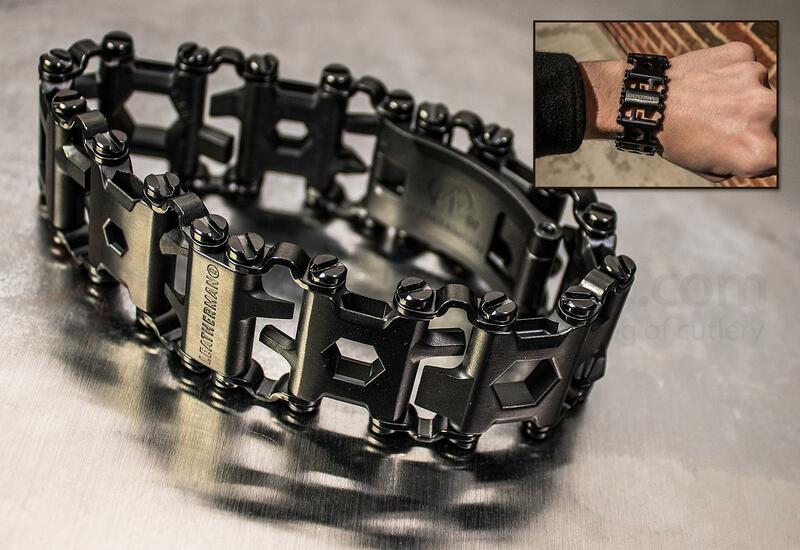 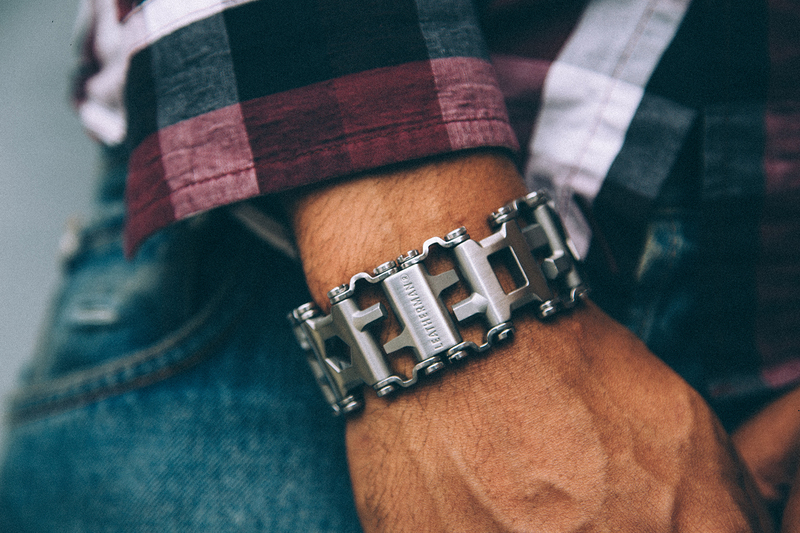 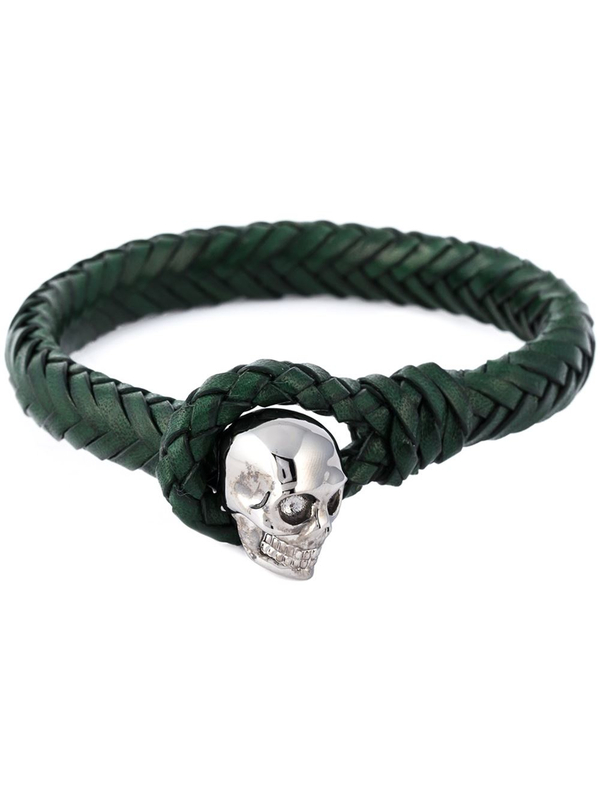 A lot of talk in utility clothing, but this bracelet was created by the Leathermanseems to take the term to another level! 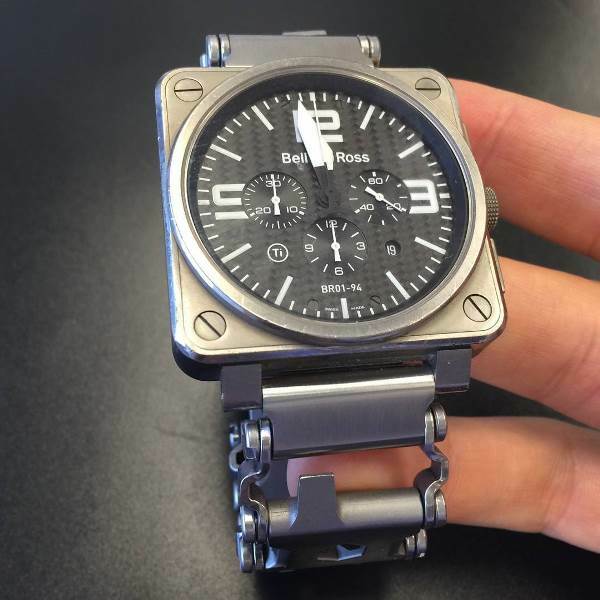 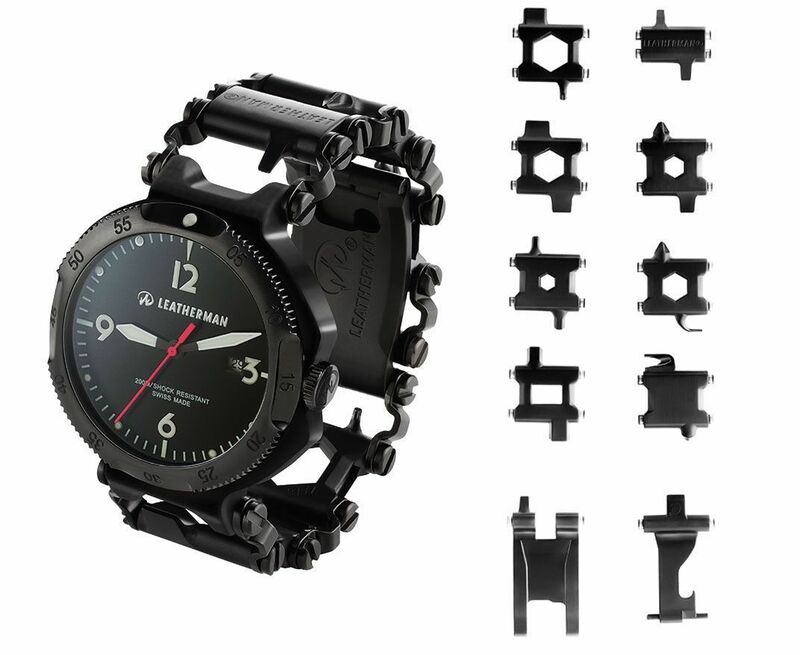 It has 25 different tools such as: screwdrivers, phillips, allen , and hex; openers-bottle and cutting instrument, a kind of swiss army knife that also serves as adornment to your wrist. 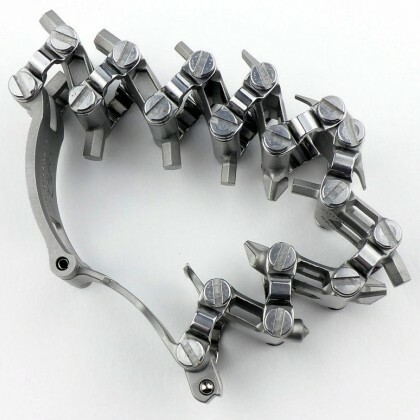 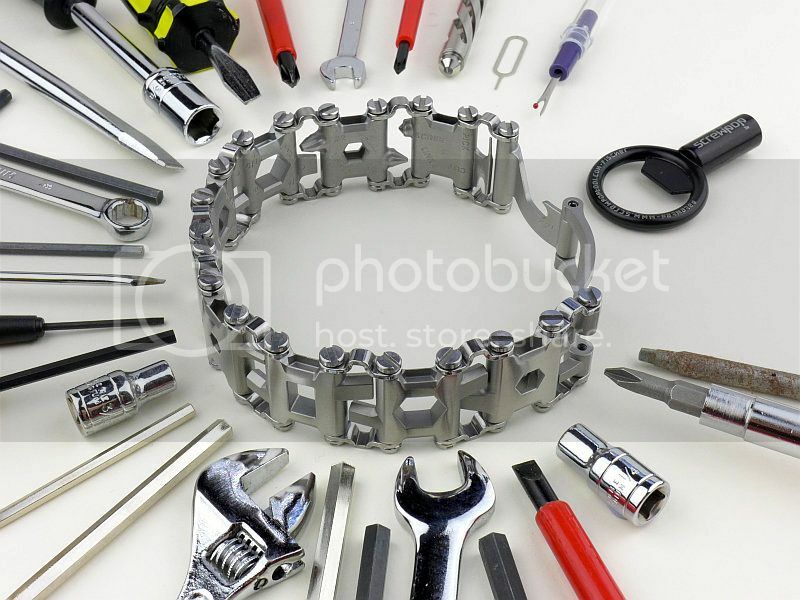 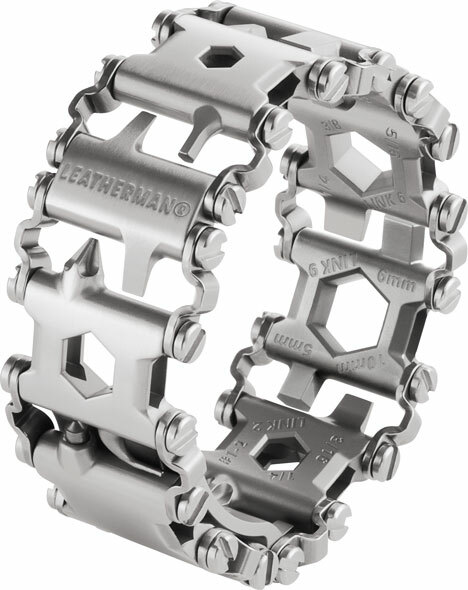 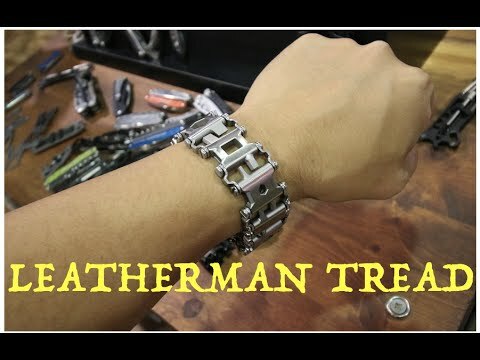 The Leatherman Tread is made of stainless steel and highly resistant, is available in both silver and black and has 2 or 3 tools on each “connection”. 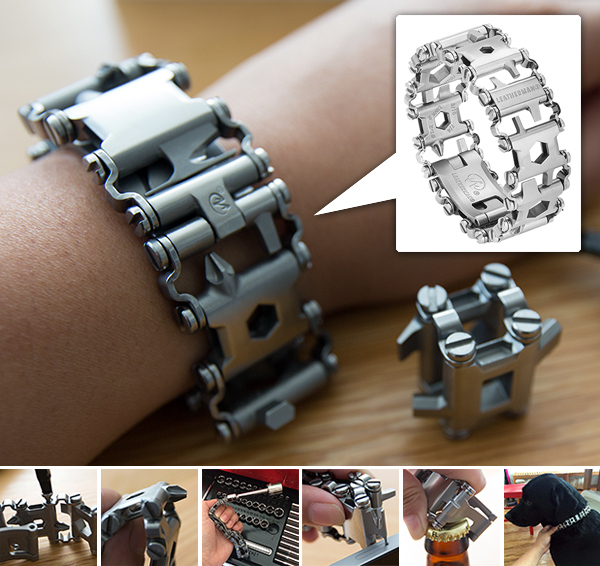 The configuration of the links is customizable, allowing it to be reorganized or adjusted to the size of your wrist.The idea came from the company’s president, Ben Rivera, who on one occasion was barred from Disneyland for carry your skeletool (see the piece here), getting frustrated by having to go back to the hotel room to save it, losing time for nothing. 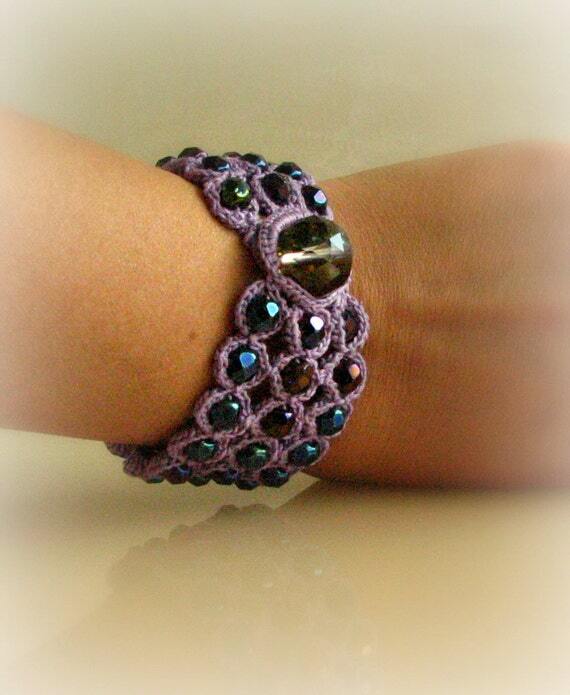 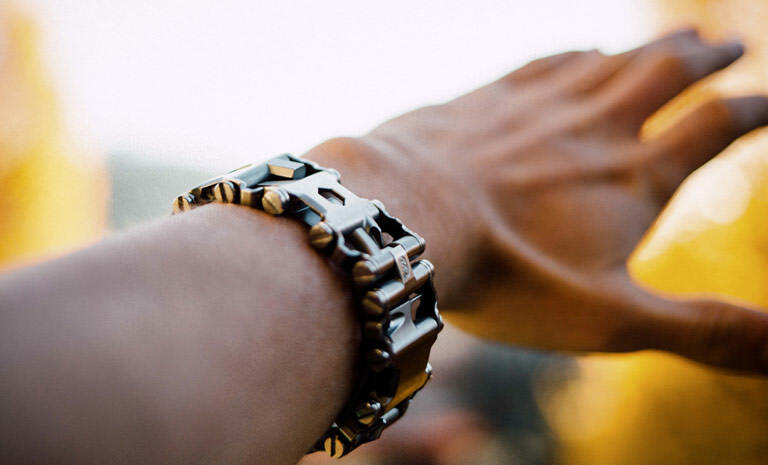 Since then he began to think, along with its engineers, on an accessory that could meet the equivalent of a kite of tools in a bracelet that was not to be prevented from entering into places with high security. 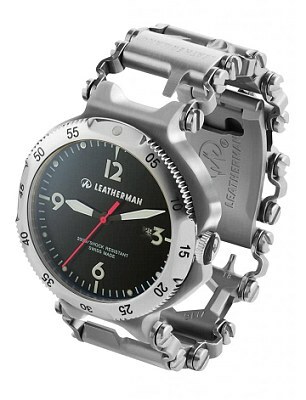 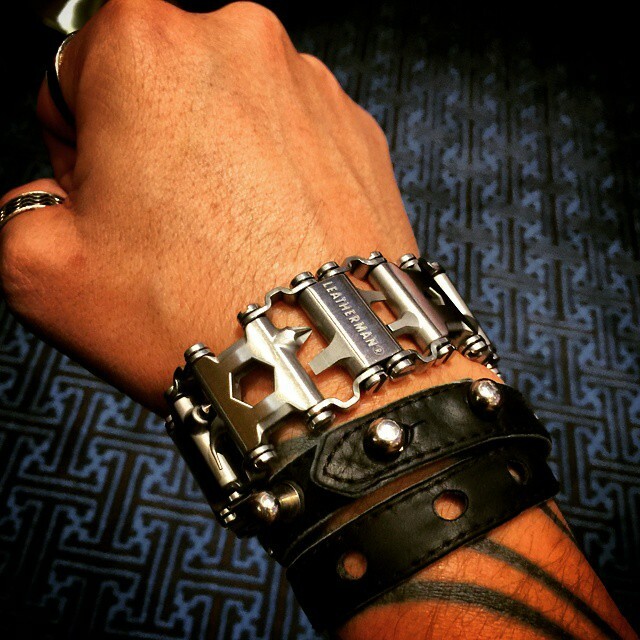 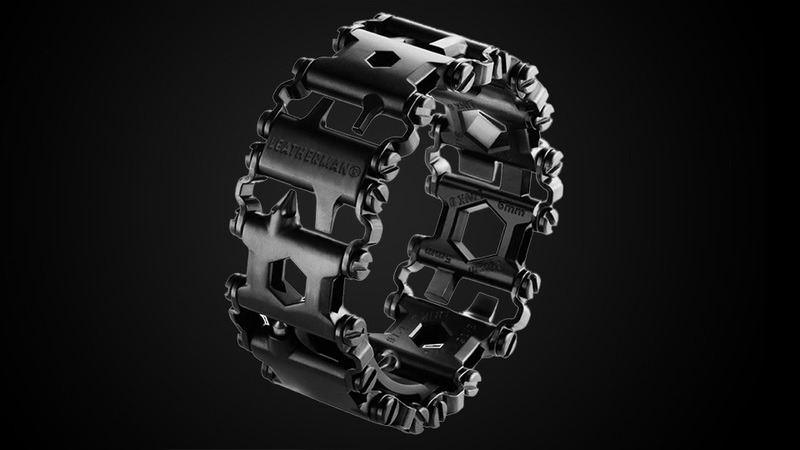 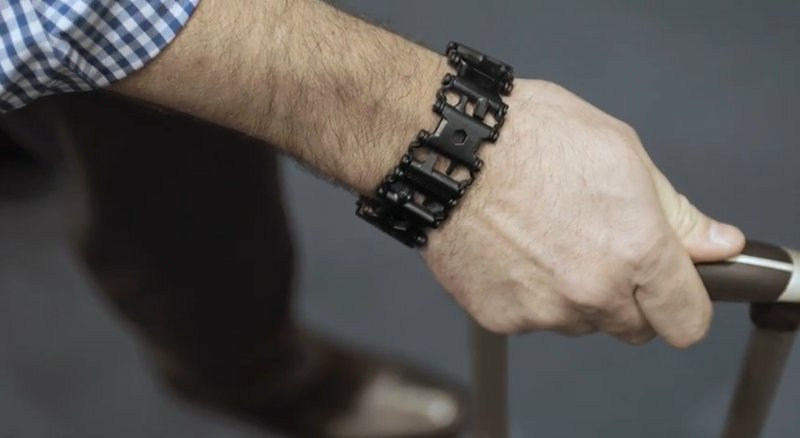 In the second half of 2015, the Leatherman will put on the market a version of the bracelet accompanied by clock, tending the request of friends who felt that the addition would leave the accessory even more desirable and complete.